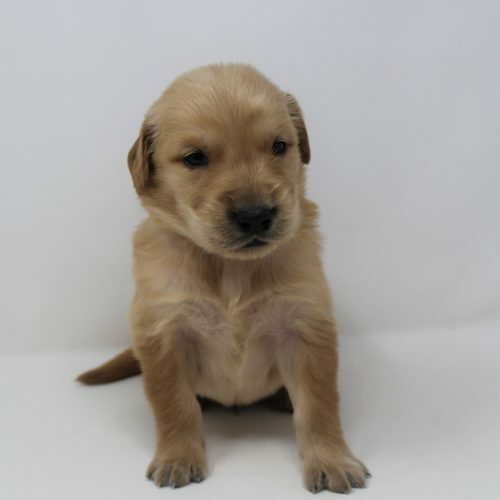 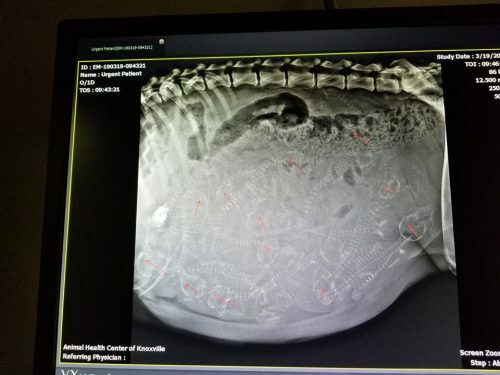 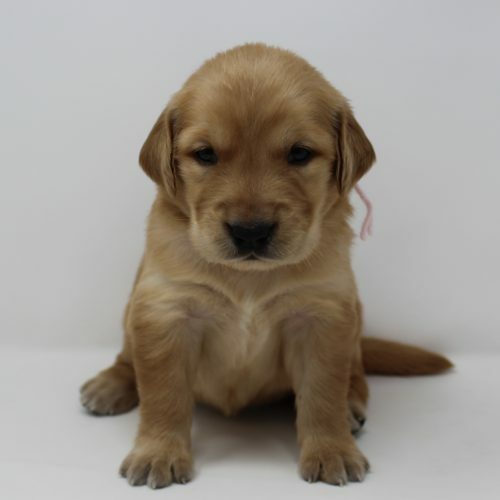 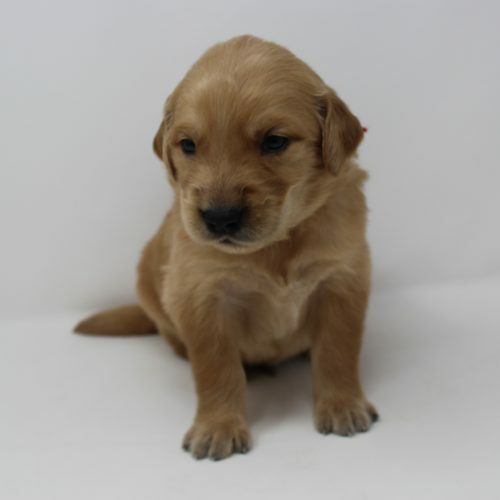 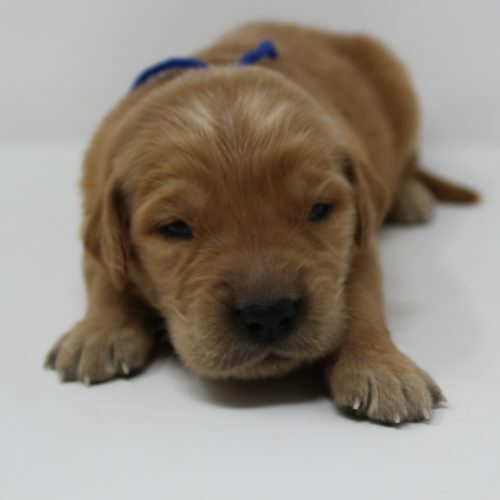 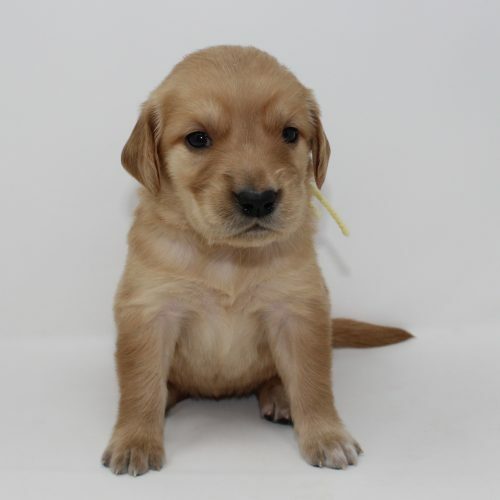 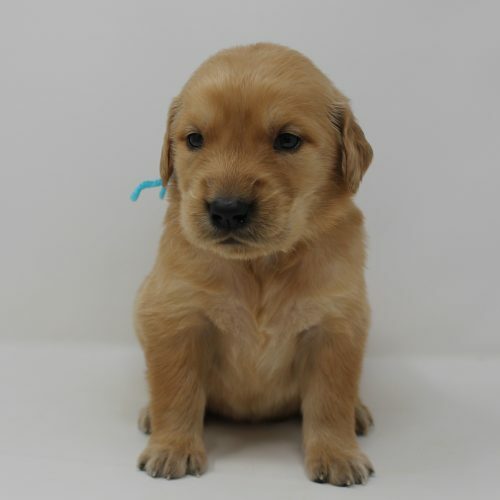 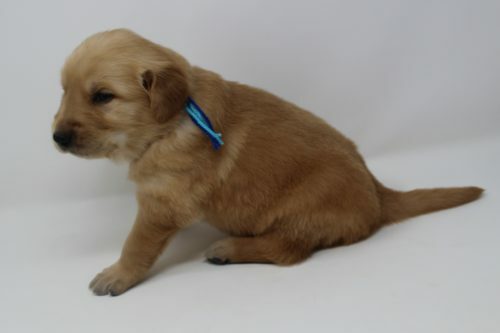 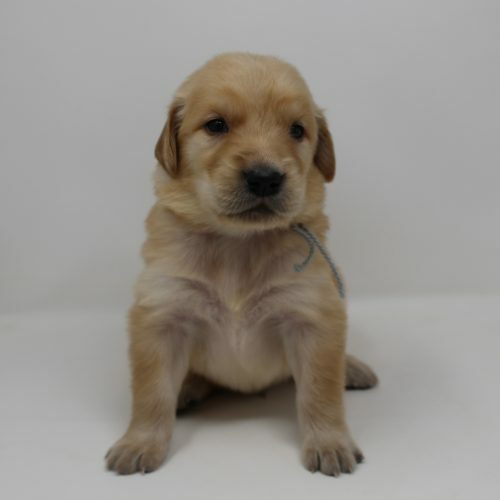 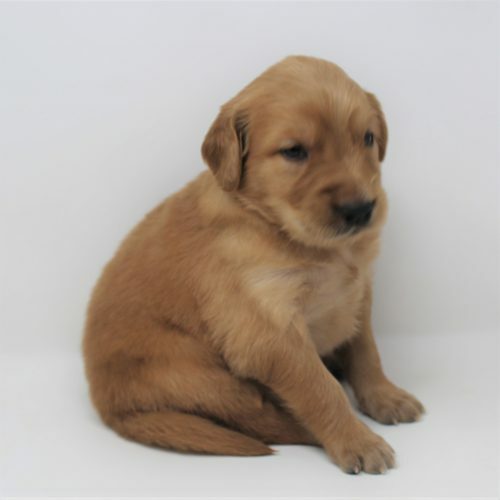 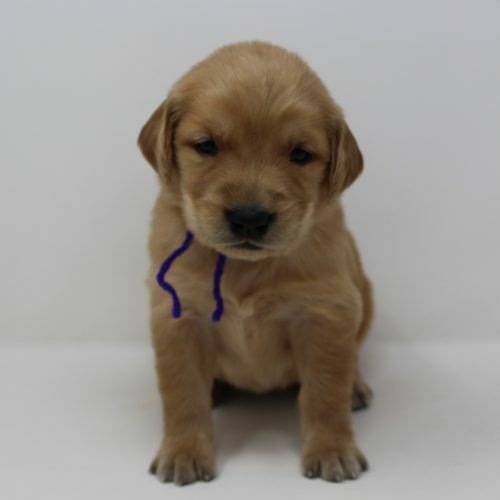 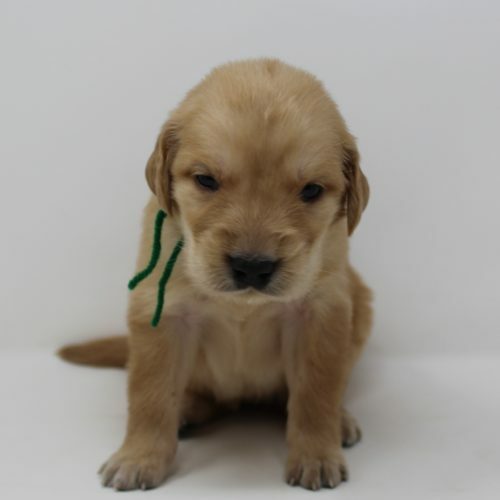 Golden Retriever Puppies – Star Creek Kennel, L.L.C. 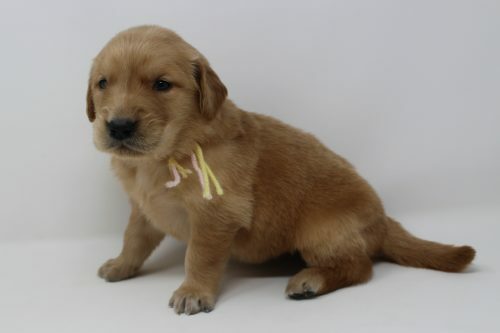 Welcome to our Golden Retriever page. 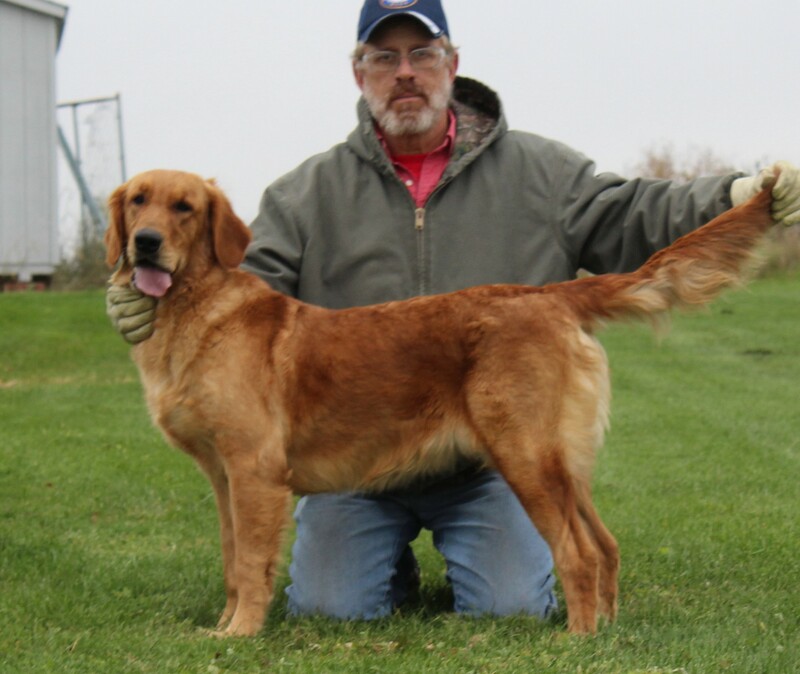 We breed AKC Golden Retrievers. 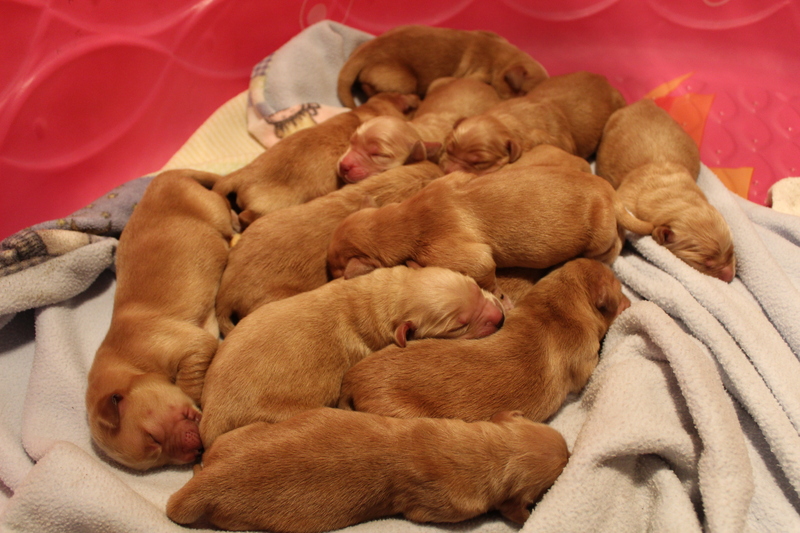 Notice that birth dates and ready to go dates are listed for each puppy. 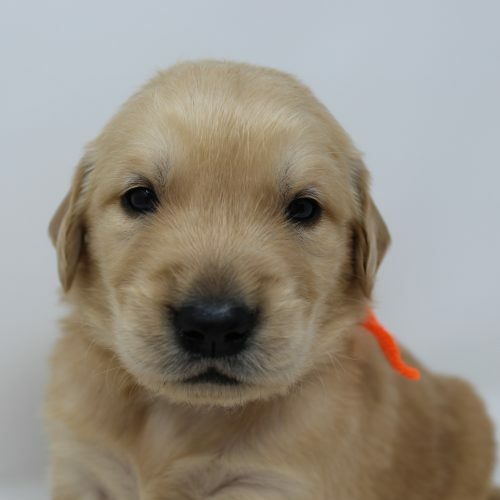 Puppies will not be ready to go to homes until they are at least 8 weeks old. We accept applications and non-refundable deposits at any time for current or future litters. 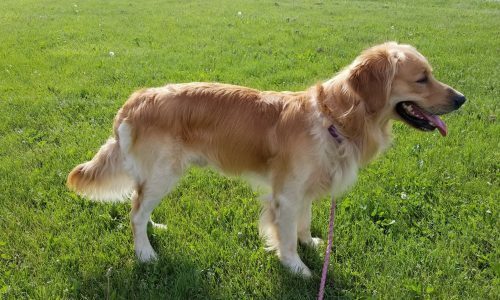 All of our AKC Golden Retrievers are placed in homes with AKC limited registration and a spay/neuter contract unless otherwise discussed with us ahead of time.